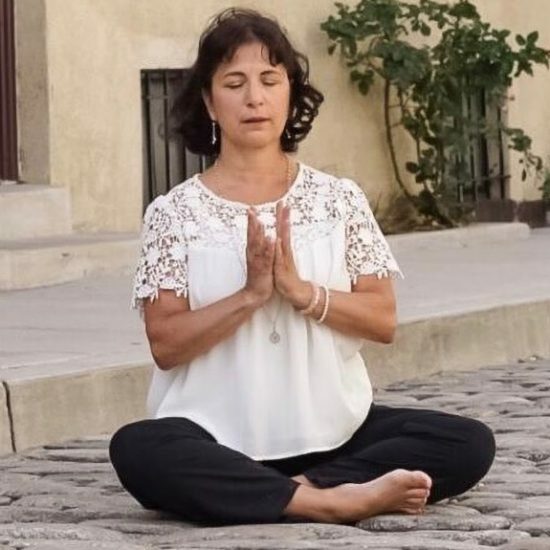 The word Satya means “Truth” and it relates to our ability to know, connect, and vibrate at the level of pure awareness. 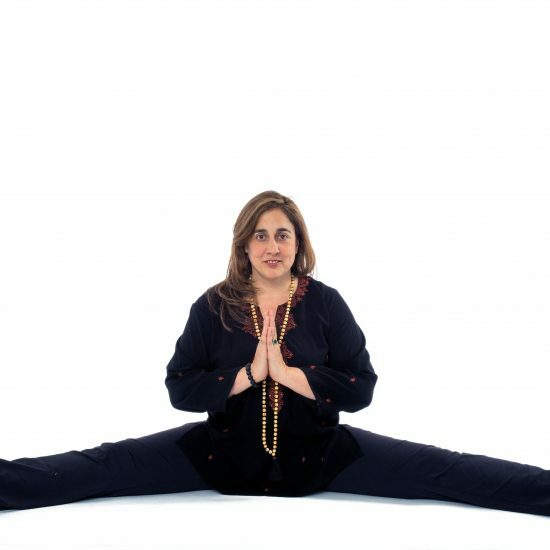 In this workshop, Sarah will lead you through a practice to help balance the throat chakra, which is the energetic center of space that governs our ability to communicate our truth with clarity. 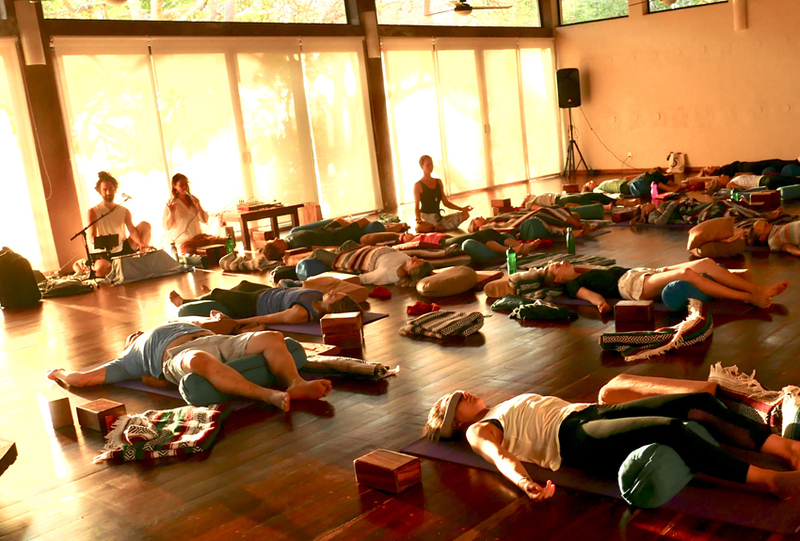 Accompanied by the healing and soothing sounds of Aya and Tyler, this workshop will create the space for you to explore and align with the vibration of your own truth. 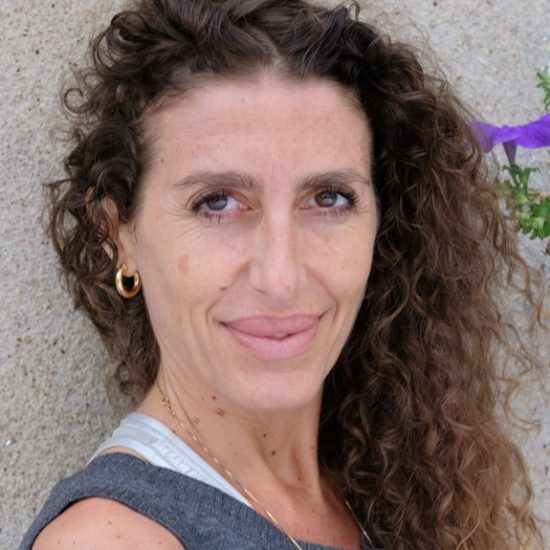 We will open with a few mantras and sound tips led Led by sacred songstress Aya, to open and connect to your true voice through the vibration of the heart. All levels welcome. Join us!